Come check out this great new listing before it&apos;s gone! 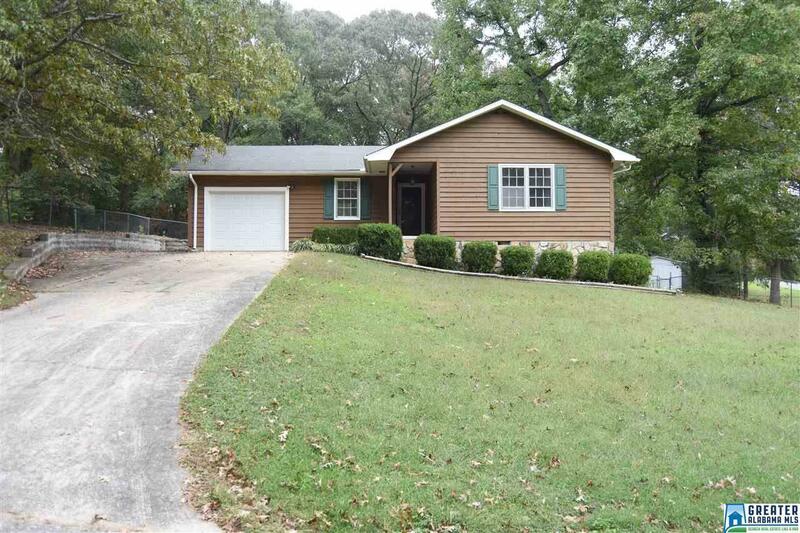 Located in Oxford School District, this beautiful 3 bedroom, 2 bath home is perfect for you and your family. Your new home includes a spacious living room with a beautiful masonry wood burning fireplace, a kitchen with a breakfast area, laundry room, and so much more. Other amenities include laminate hardwood floors, ceramic tile, split bedroom floor plan, large covered deck, and a huge fenced backyard that you and your family will fall in love with. So, don&apos;t wait! Call today and say, "Hello!" to your new home!